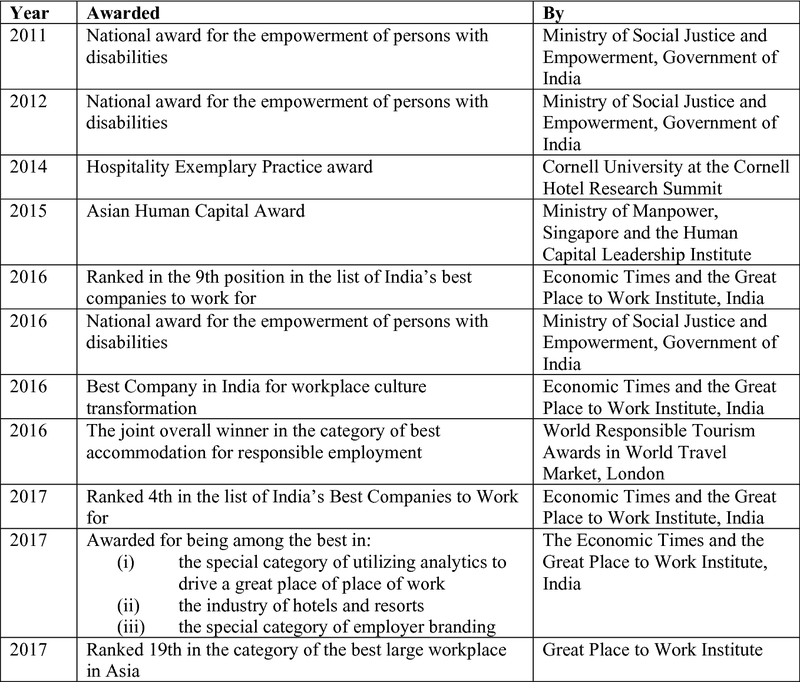 In May 2004 when Patanjali Keswani opened the first hotel under Lemon Tree Hotel name, he would not have had foreseen the tremendous growth the company witnessed in the Indian market (Exhibit 8.1). In a period of just over a decade, Lemon Tree within a medium-priced segment of hotels has become the largest hotel chain in India. 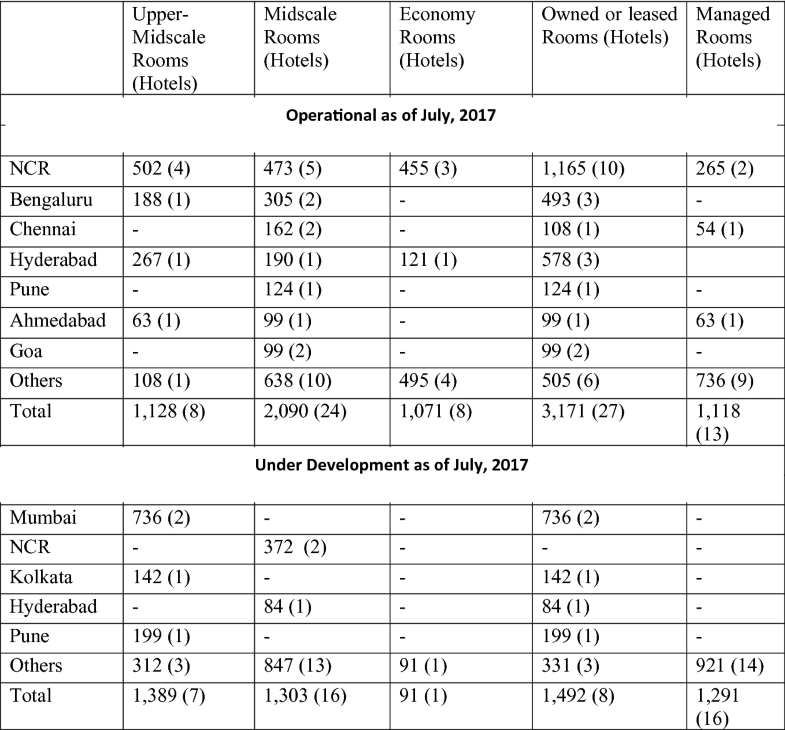 According to Horwath Report June 2017, it became the third largest hotel chain overall, regarding controlling interest in leased and owned rooms. In no time the presence of the hotels spread wide all across India from metro regions, including the Hyderabad, Bengaluru, Chennai, and NCR, to tier 1 and tier 2 cities such as Ahmedabad, Aurangabad, Chandigarh, Indore, Jaipur, and Pune. 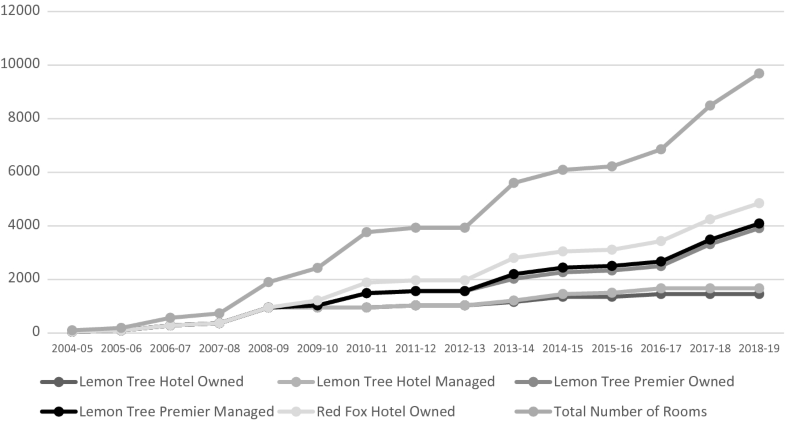 The operation of Lemon Tree Hotels extends across various value chain activities ranging from land acquisition to ownership, leasing of hotels, development, management, and marketing hotels. 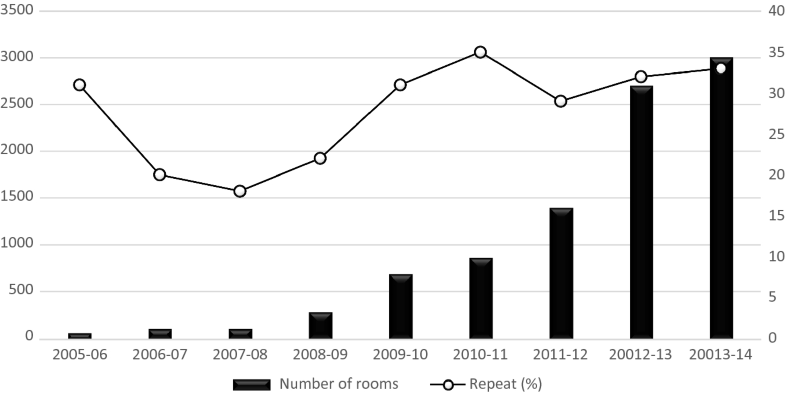 The hotels mainly fall into the category of self-owned and managed hotels. 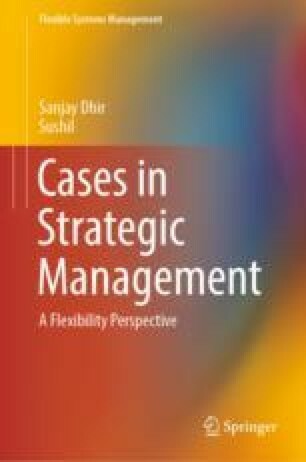 The online version of this chapter ( https://doi.org/10.1007/978-981-13-7064-9_8) contains supplementary material, which is available to authorized users. Supply and demand in the hotel industry in India. 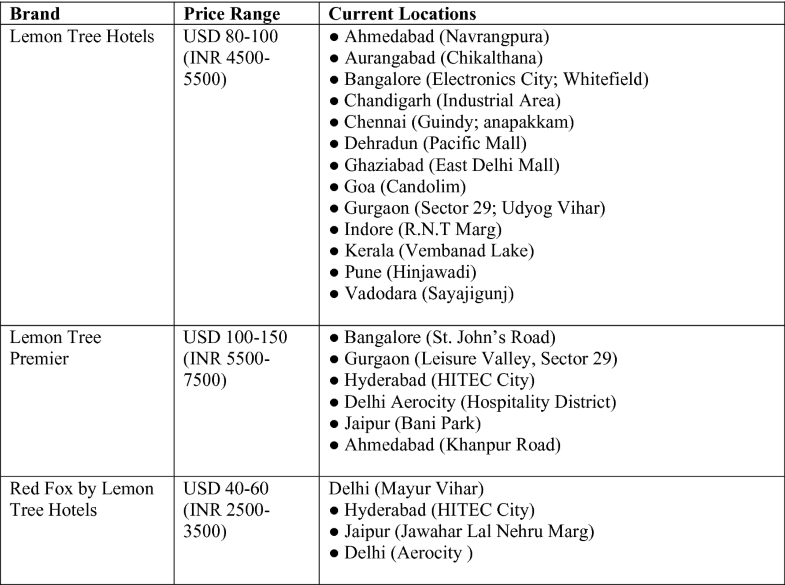 Price range and location of three brands of lemon tree hotels. 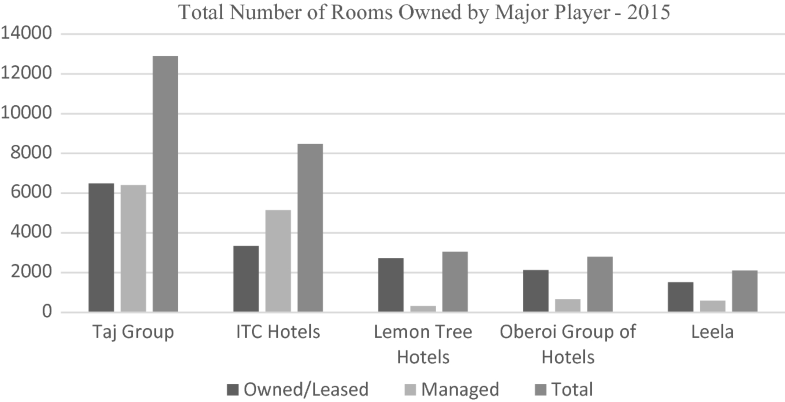 Total number of hotels owned by major players—notable start years are: Taj Group—1903, ITC Hotels—1975, Lemon Tree Hotels—2004, Oberoi Group of Hotels—1949 and Leela Hotels—1981. 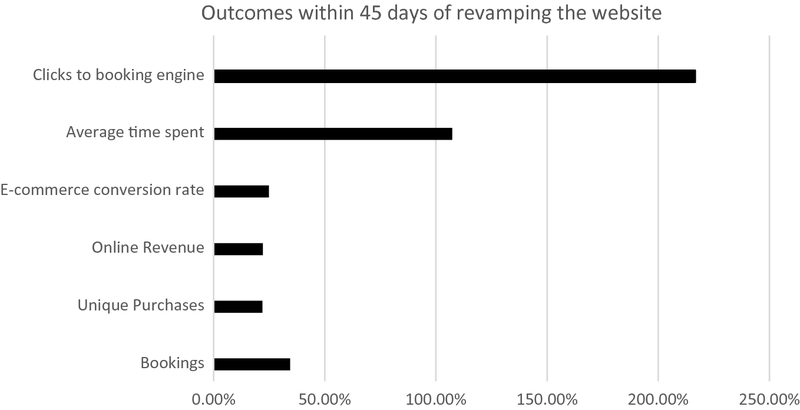 Impact of revamped Web site. 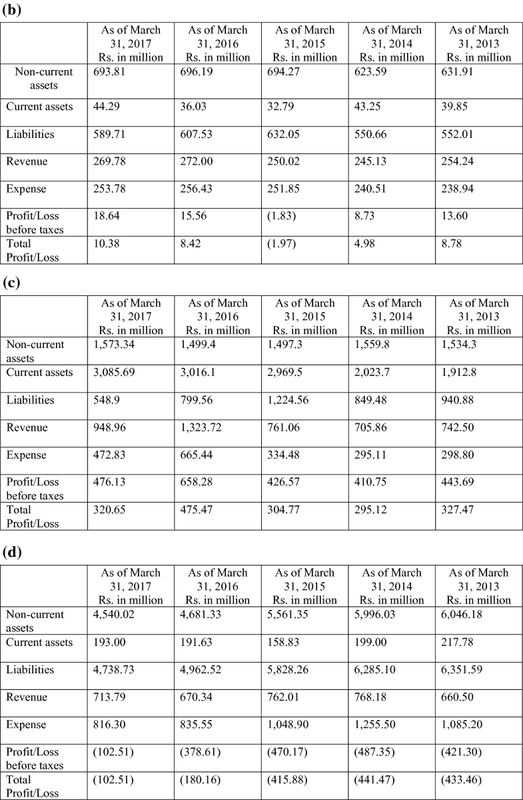 Financial position of Lemon Tree Hotels. Major awards among many others given to Lemon Tree Hotels.